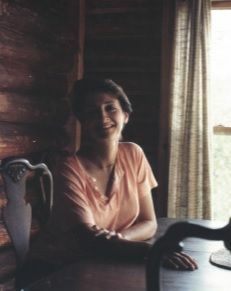 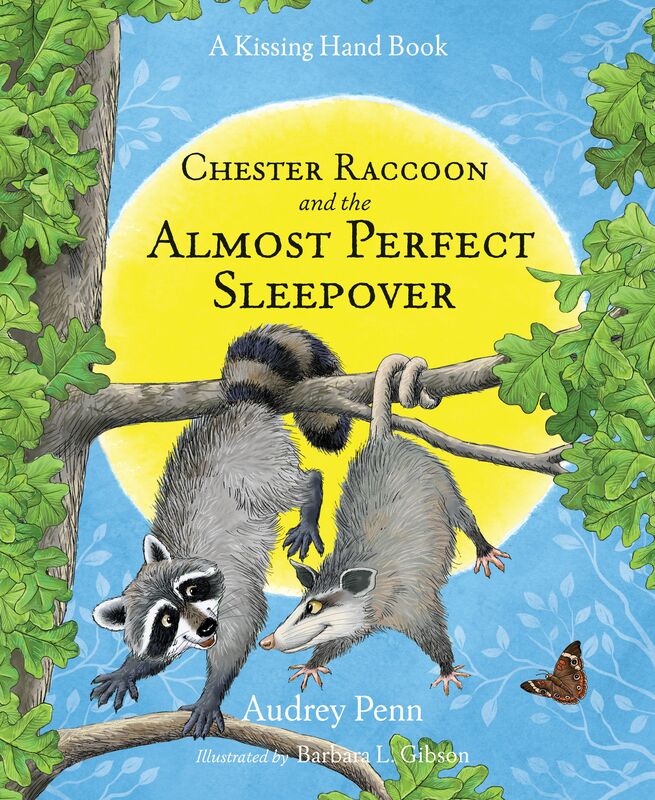 Moving is hard on everyone, but especially children. 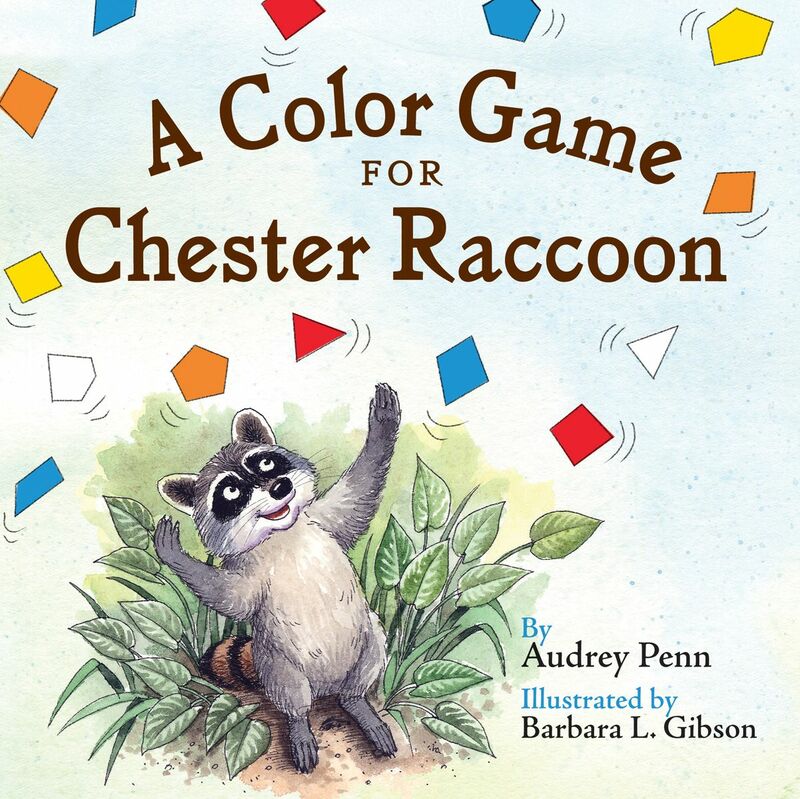 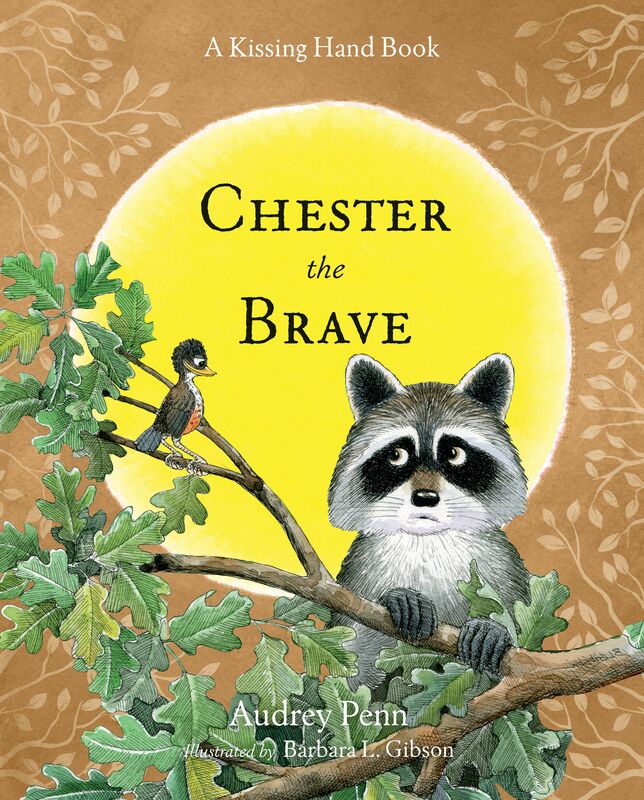 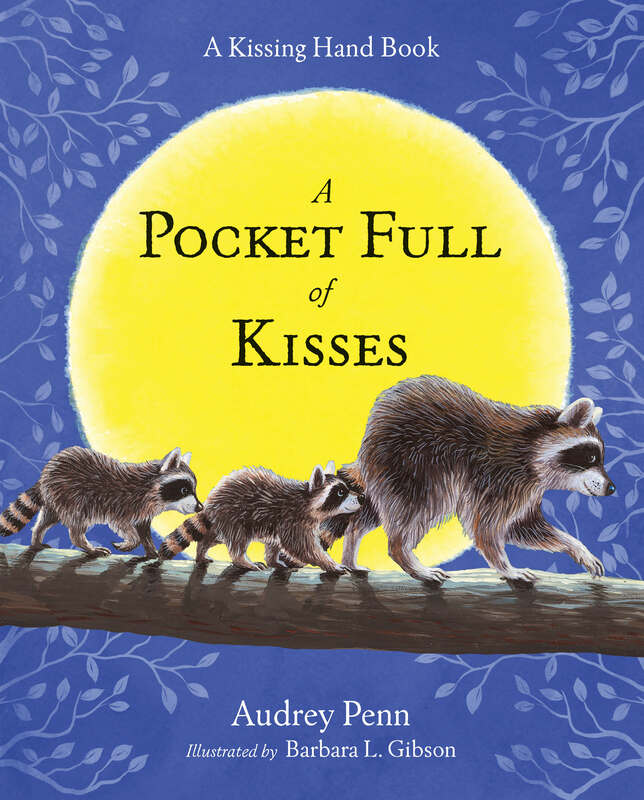 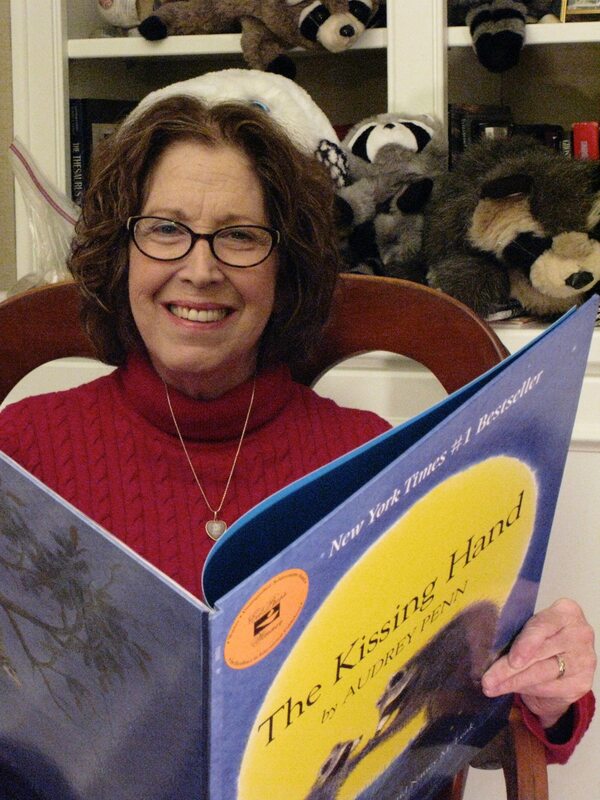 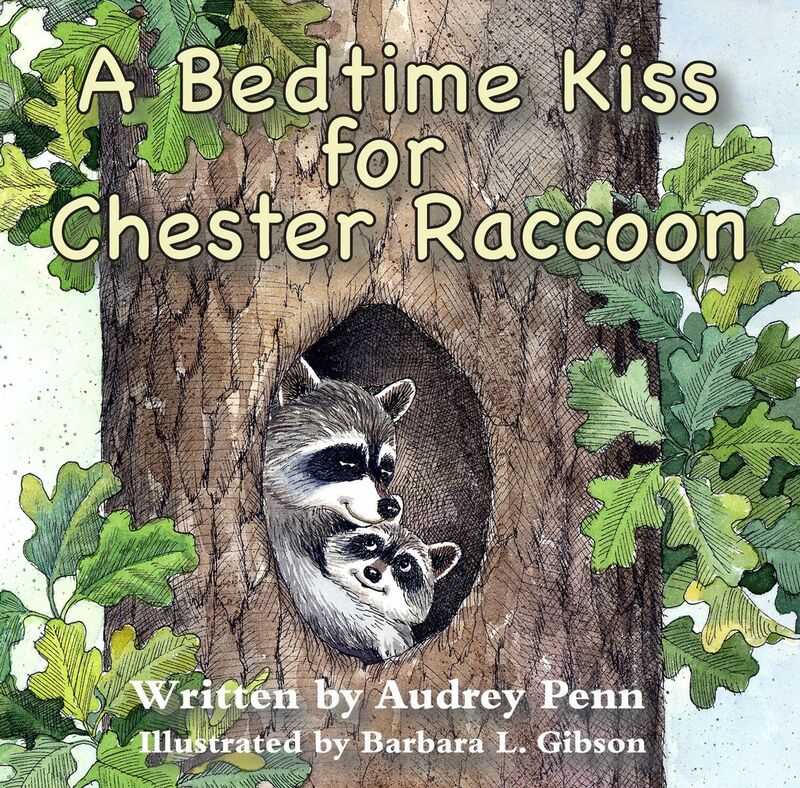 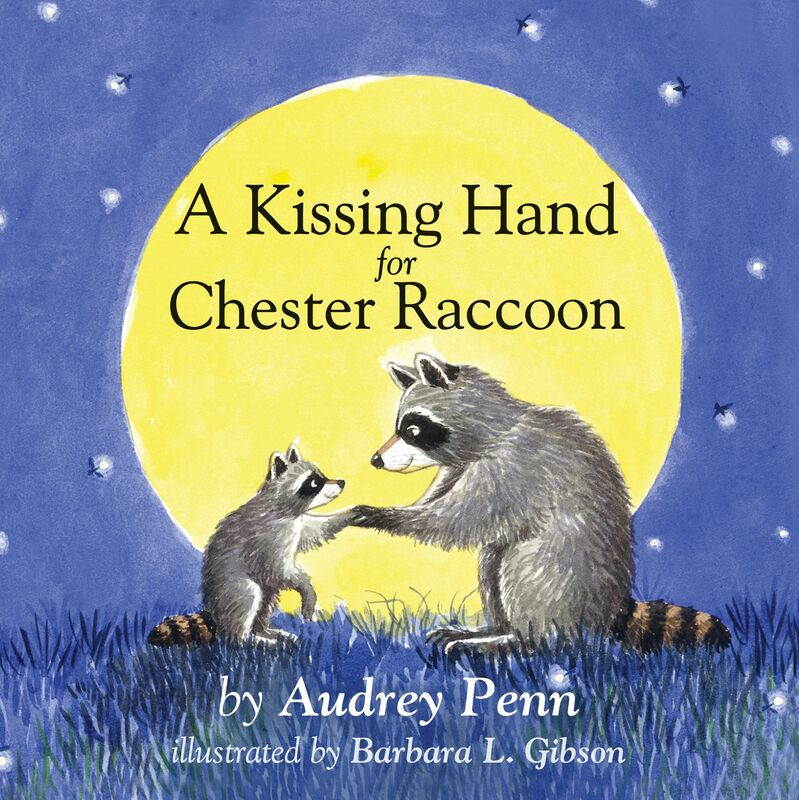 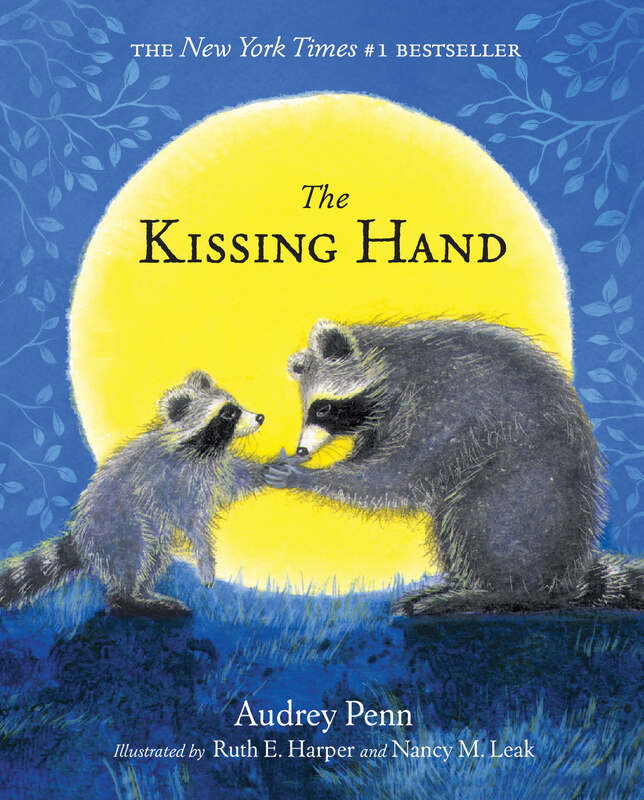 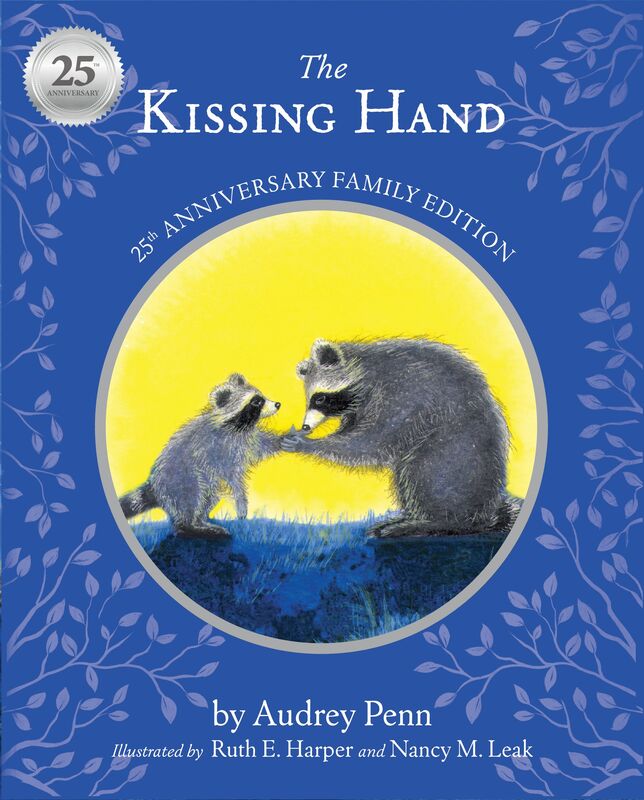 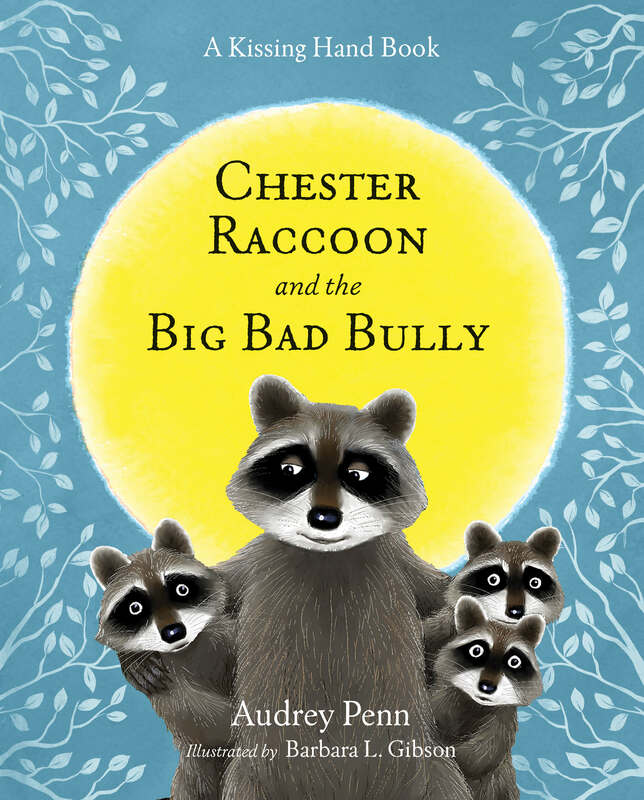 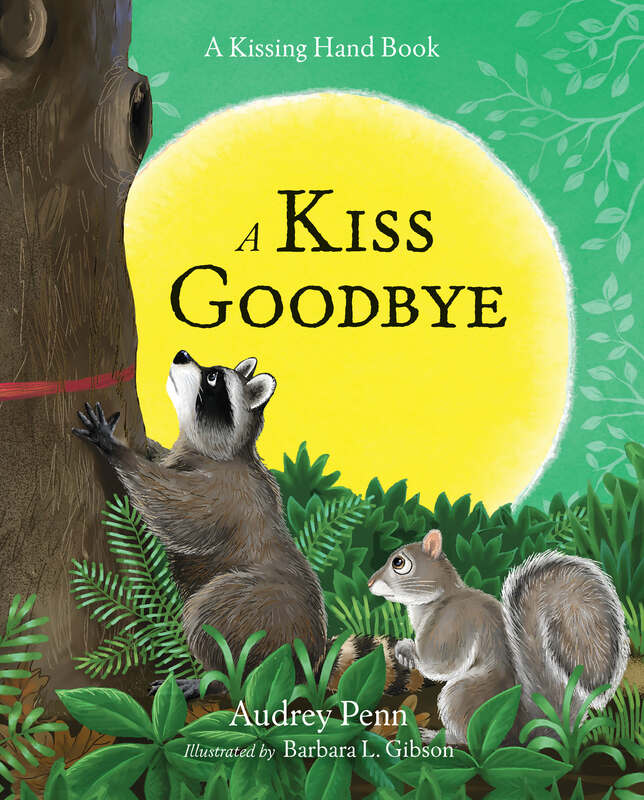 Chester Raccoon, whom readers have come to know and love through the New York Times bestseller The Kissing Hand, and its sequel, A Pocket Full of Kisses, is facing another dilemma common to the lives of many children; he and his family are moving. 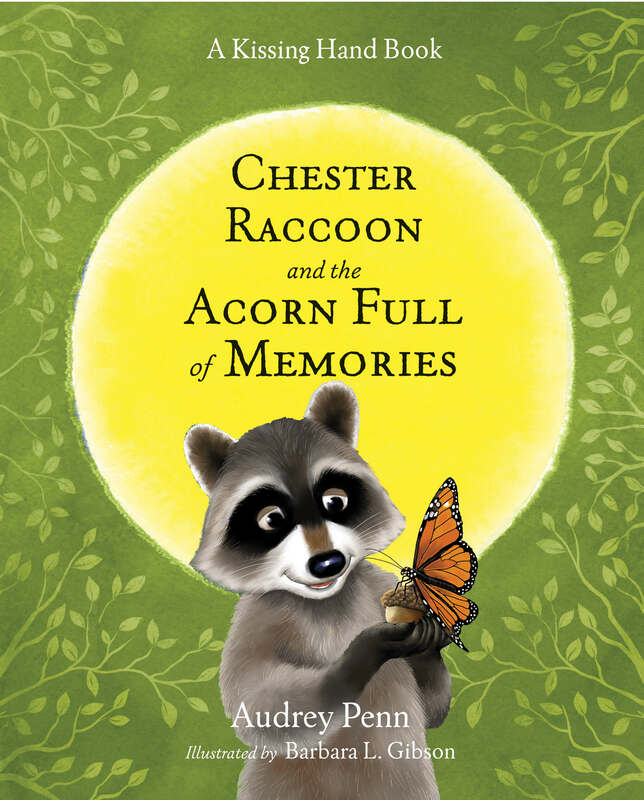 Young readers will love the way Chester says goodbye to his old home and learns that there are some exciting aspects to his new home.